Turkiar hizkuntzetan inprobisatzen dute "asiq" edo "ashug"-ek beraien kantua. 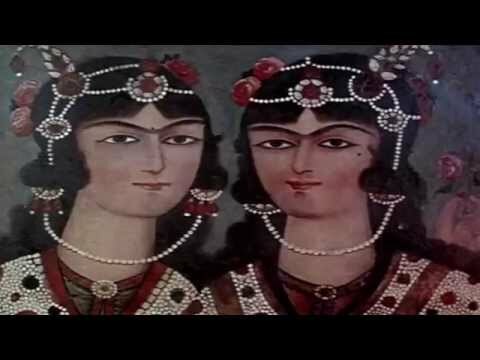 Anatolia inguruko kultura turkikoetan oinarritzen den kantua da, eta Azerbaijan, Iran, Turkia, Turkmenistan eta Georgiako lurraldeetan zabalduta dago. Georgiako "ashug"-ek bertako kulturaren eragina bereganatu dute; eta Iraneko "ashug"-ekin ezberdintasun handia dute. 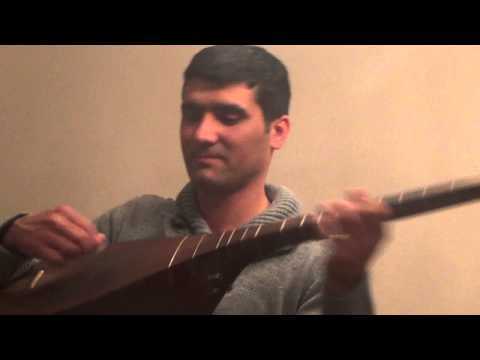 Saz deritzon musika tresnarekin lagunduta inprobisatzen dute, eta tradizioz heldutako memorizatutako kantuekin batera, egungo gizartean gertatzen diren injustizien inguruan ere inprobisatzen dute. 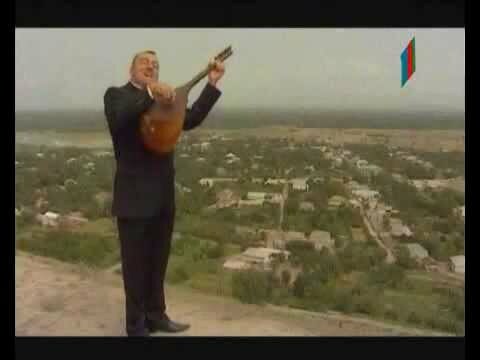 Asiq-en transmisio metodoa aintzinako tradizioan oinarritzen da, eta "ustad" (maisuak) bakarka hartzen du "shaquird" (ikaslea). Azerbaijanen "asiq" eskolak XXI mendearekin batera hasi dira instituzionalizatzen. 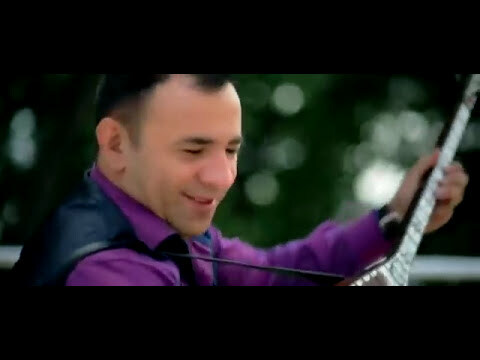 "Asiq"s or "Ashug"s improvise their songs in Turkish languages. 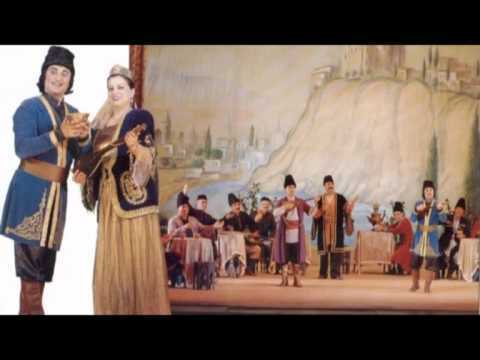 It is song based on the Turkik cultures in the Anatolia area and it has spread to Azerbaijan, Iran, Turkey, Turkmenistan and the lands of Georgia. The "ashug"s of Georgia have assimilated the influence of the local culture, but they are quite different from the "ashug"s of Iran. They improvise to the accompaniment of the musical instrument known as the "saz", and together with songs learnt by heart and handed down by tradition, they also improvise on the injustices in today’s society. The "asiq"s method of transmission is based on an ancient tradition, and the "ustad" (master ) takes the "shaquird" (student) on his own. The "asiq" schools of Azerbaijan began to become institutionalised at the turn of the 21st century.